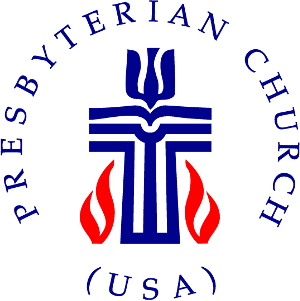 Are you new to the Presbyterian faith, or interested in learning more about the roots of our faith? Do you want to know what PC(USA) means? Are you interested in learning more about Trinity and how to get connected here? Would you like to meet new people? Then join us for an upcoming Orientation to Trinity (OTT) class! The OTT class is a 4-week series open to all adults, and is offered three to four times per year. We meet during the Sunday School hour between services from 9:30-10:45 am, and childcare is provided. Class participants are encouraged to attend all four class dates in order to receive the most benefit. However, if you need to miss a class, videos are available to cover any presentation that was missed. Anyone who wishes to become members will have the opportunity to officially join on the fourth class day at the 11 am service – however, there is never a pressure to join. Following the 11 am worship, there will be a luncheon for all class participants and their families. Upcoming class dates are listed below. Contact tpcmckinney.membership@gmail.com with any questions.